According their complaint, Colgate has been marketing toothbrushes and oral health products under their “360°” trademark since 2005. Colgate states that in the last five years, sales of 360°-branded Colgate toothbrushes have placed the product line among the best-selling products of their kind in the country. 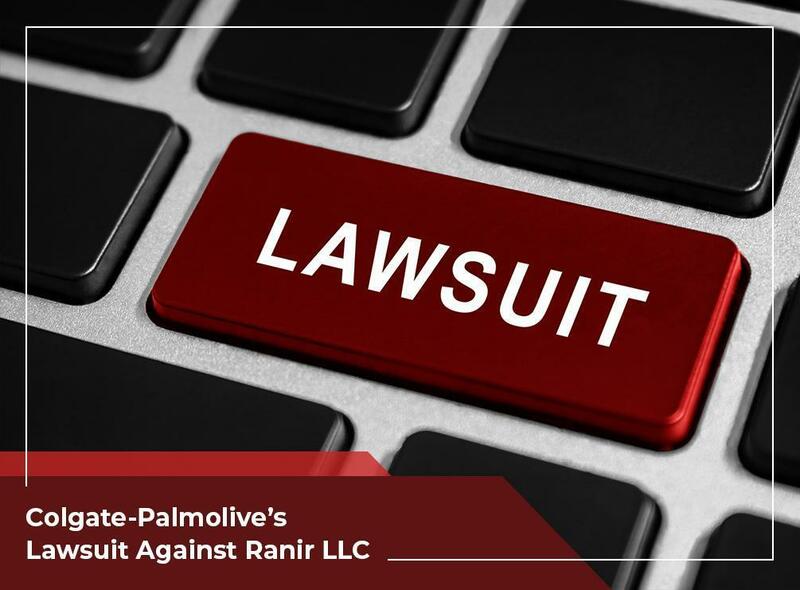 Colgate alleges that in late 2017, Ranir started unlawful operations in the marketplace by launching a new line of oral health products they called “SMILE 360”. Colgate argues that Ranir has never legally acquired the rights to use the “360°” in their branding and should have known about Colgate’s rights to the “360°” marks. Colgate’s reason for believing this is based on Ranir being a contract manufacturer for Colgate until December 31st, 2017. Colgate alleges in the lawsuit that adding “SMILE” doesn’t eliminate confusion among consumers. They argue that using “SMILE 360” branding is a deliberate attempt by Ranir to give consumers a false impression. As a design patent drawings specialist, we recommend paying attention to this case to better understand the importance of trademark protection. Legal Advantage can help create a good trademark for your company as well as provide you with many important IP legal support services. For example, we can provide you with patent illustrations and patent proofreading to help make sure your patent application is in good shape. We can also provide patent searches and analysis to ensure your patent is strong and doesn’t contain any examples of prior art. The importance of professional trademark illustration services cannot be overstated because trademarks are a cornerstone of corporate identity. Legal Advantage can assist you by combining our legal and technical expertise and providing you with accurate and detailed illustrations for your trademark. We serve many areas across the country including the Metro Washington, DC area. Call us at (888) 755-0446 to learn more about our services.